One thing we like to boast of about the NHS is that health care is free – “at the point of delivery” – and based on patients’ clinical need, not their ability to pay. But that is no longer true for everyone. The NHS Constitution now says that “NHS services are free of charge, except in limited circumstances sanctioned by Parliament”. Those ‘limited circumstances’ include an “immigration health surcharge” for people from outside Europe coming to live and work in the UK on a temporary visa. From December, this will mean paying £400 per person, for each year of the temporary visa, in advance and on top of the cost of their visa. The surcharge was introduced in 2015 at £200 a year. The last Conservative Party manifesto said they intended to increase it to £600. So from next month if someone comes to work in the UK on a three-year-visa, with a partner and two children, they will have to find an extra £4,800 (£400 x 4 persons x 3 years) on top of their visa fees. For many UNISON members and others, that means paying extra to provide key public services and fill in the holes in a stretched workforce … while also paying for the services through taxes and national insurance, just like everybody else they work alongside. 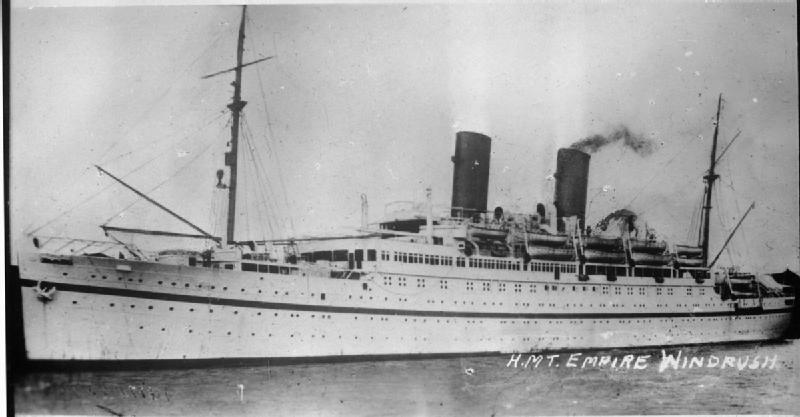 And this is happening as we celebrate the 70th anniversary of the NHS and of the arrival of the Empire Windrush – bringing migrants from the Caribbean to help rebuild the post-war economy. The Windrush generation and those who followed were at the heart of the growth of decent and inclusive public services that met the needs of everyone, were free at the point of delivery and were based on need, not the ability to pay. the NHS surcharge, payable by “temporary migrants coming to, or remaining in, the UK for six months or more from outside the EEA”. Worryingly, there have been numerous documented cases of people incorrectly charged – for or even denied – treatment based on their immigration status. One high profile cases was Albert Thompson, who arrived in the UK as a teenager in 1973 but because he was unable to “evidence his settled status“ in the UK, he was asked to pay £54,000 upfront for his cancer treatment. This is despite the fact that he had tax and national insurance records going back decades which not only proved his residency but also proved his contributions to the NHS. A recent freedom of information request by The Guardian revealed that 2,279 patients were charged upfront between October 2017 and June 2018. And for 341 of these patients, their treatment did not go ahead after they were told to pay. This does not make sense. Withholding treatment from any individual costs more in the long term and threatens the health of the whole population. Evidence is overwhelming that early diagnosis and treatment of disease costs less, with better outcomes. Withholding treatment to overseas patient therefore affects all of us. Withholding treatment until payment has been made is inhuman. As the scandal of the Windrush generation unfolded earlier this year, and discussion around the ‘hostile environment’ grew, one element of hostility that was neglected was the immigration health surcharge. UNISON is actively campaigning against it. How can anyone afford to come and work in the UK if they have to pay hundreds or thousands of pounds first? More importantly, it seems grossly unfair that people who have been recruited by the NHS to ease the shortage in healthcare staff are then being asked to pay an inordinate amount of money upfront so that they can access a service that they provide. As part of UNISON’s campaign against the surcharge, we asked members working in the health sector about their experience of being asked to act as immigration officers and checking a patient’s immigration status prior to treatment. 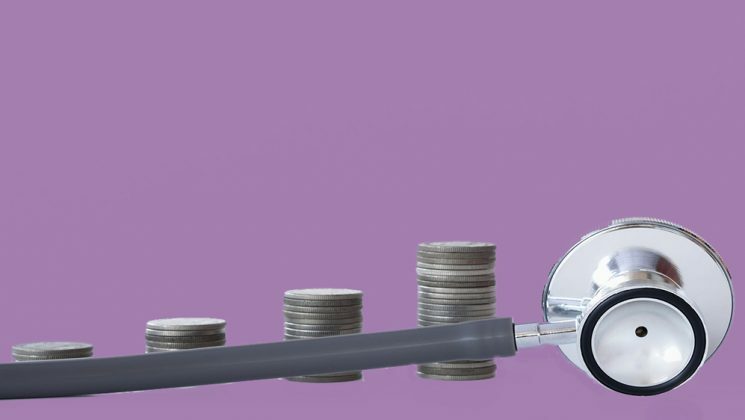 One member, Phil Hope, reported that he wrote to the Nursing and Midwifery Council to express his concern at having to assess the financial liability of patients. In its reply, the NMC state that its“remit as a regulator is limited” and suggest that he contacts a professional body and/or his MP about his concerns. This is not good enough. A stand needs to be taken. 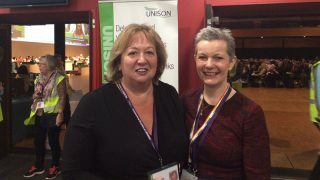 Email your MP to ask them to support UNISON’s objection to the principle of upfront charging and ask them to support UNISON’s call for the immigration health surcharge to be abolished. f you’re a health worker who has been asked to check whether a patient is liable for charges, let us know what was involved, what training you had and what impact it had on you. 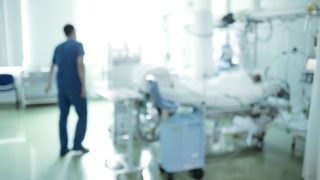 If you work in health care and have been asked to pay the immigration health surcharge, let us know what effect it, and the increase to £400 per year, has had on you. As the Windrush scandal showed, even the Home Office has made dangerous mistakes that have cost people their livelihoods, their homes and even their lives. Our members should not be put in the position where they are asked to police the healthcare system and act as immigration officials. This misses the point that those paying the surcharge are already contributing to the NHS through taxes and National Insurance, and are being told to pay twice! UNISON will continue to campaign against the IHS and in particular the imposition of the charge on overseas staff who work for the NHS. 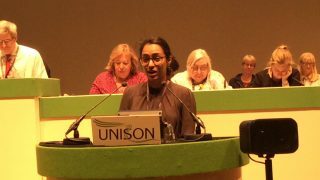 One nurse recently told UNISON that she is already trying to save £150 every month, by working more overtime, to pay the NHS surcharge before her visa renewal in 2020. She calculates that it would cost her almost £2,000 altogether. This is money she cannot use to buy food, pay rent or the bills. This is unfair and unjust and needs to be challenged. Find out how many of your members are affected by the immigration health surcharge. Approach your employer and ask them to pay the surcharge for workers they hire, and support our campaign to get it abolished.